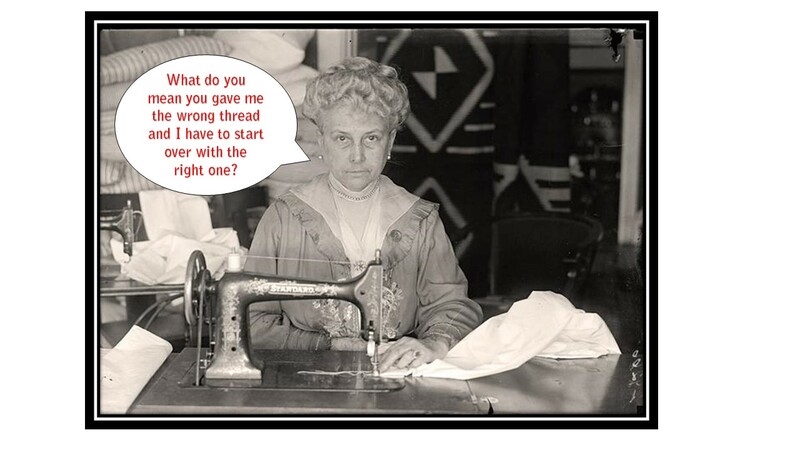 Congratulations to Suzanne Neumann for her winning caption submission! Thanks for all your responses. It was really hard to pick a winner- so many of them rang true! It seems like many of you are very familiar with the feeling in the picture! Suzanne will be getting a free pattern of her choice. While I’m at it, I will also be sending everyone who entered the contest a special coupon as a consolation prize and thanks for sending in your ideas! Congratulations Suzanne! And thanks Melissa for the contest, and the play along surprise, that was a real nice way to make us all winners.